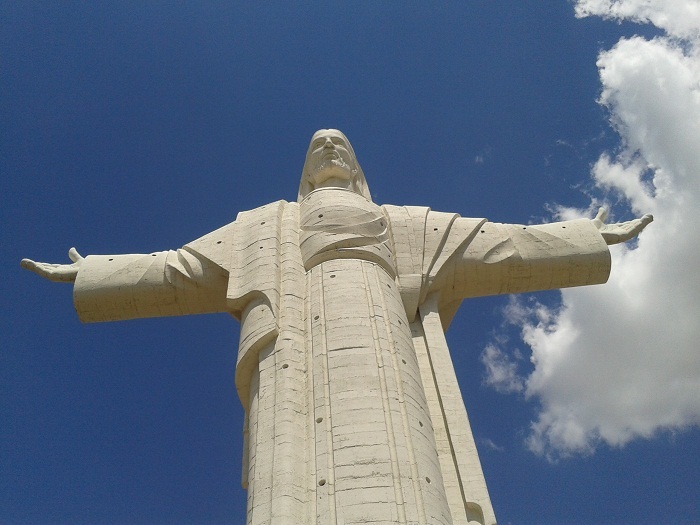 Cristo de la Concordia, better known as the Christ of Peace, is an impressive statue that depicts Jesus Christ, and it is located on top of the San Pedro Hill next to the city of Cochabamba, in the Cochabamba Department, within the Plurinational State of Bolivia. 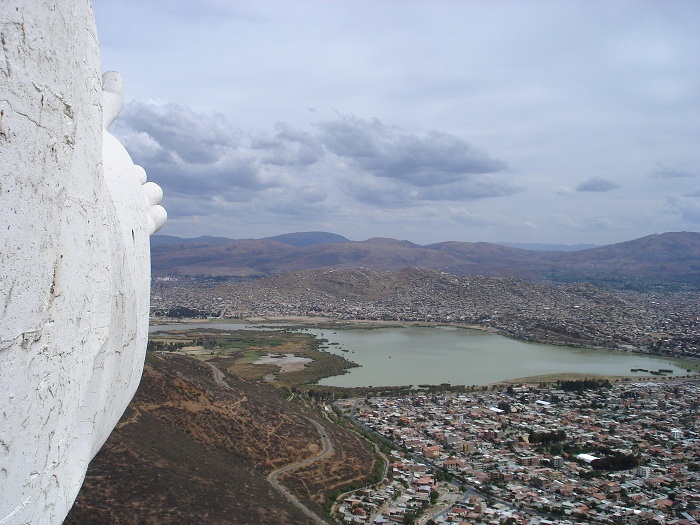 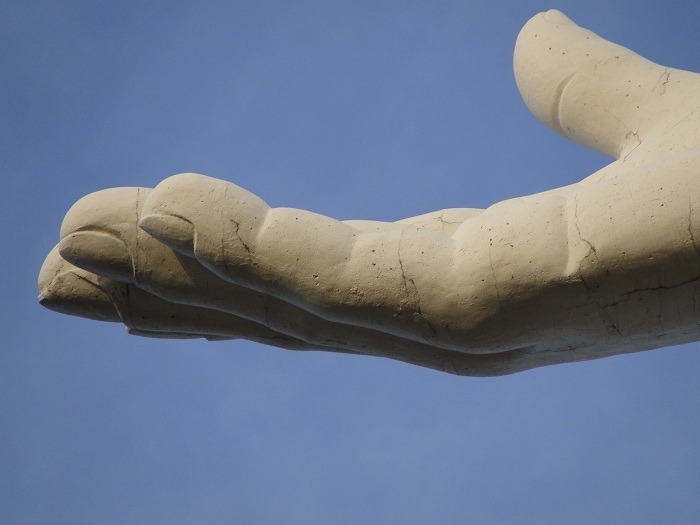 Dominating the skyline of the town, the statue was inspired by the visit of the Pope John Paul II, and it is built entirely of cement, steel and concrete between 1987 and 1994. 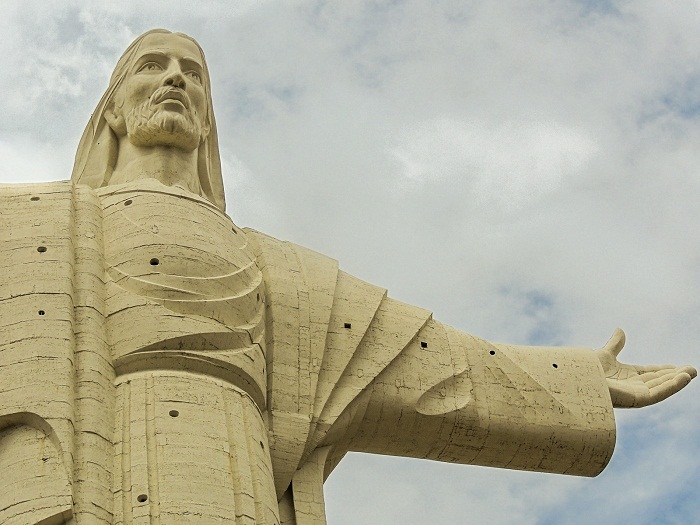 With a height of 40 meters (133 feet) above the ground, Cristo de la Concordia was designed by César and Wálter Terrazas Pardo who modeled it after the statue of Christ that overlooks Rio de Janeiro. 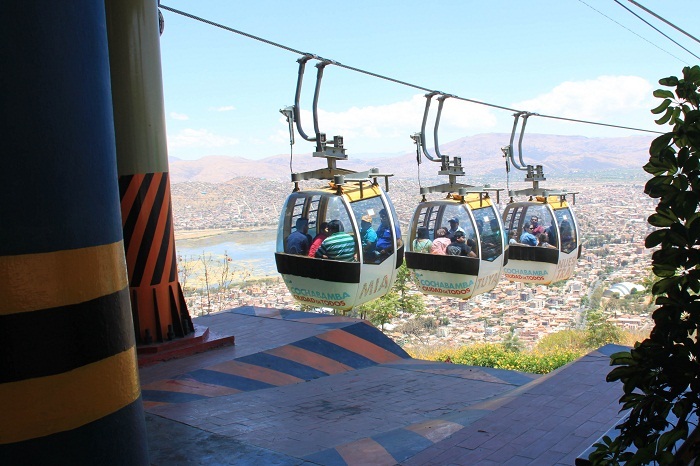 Accessible by a cable car which is safer according to the locals, but there are also 1,250 steps that lead to the base of the statue which are considered a little bit dangerous as some robberies have been reported. 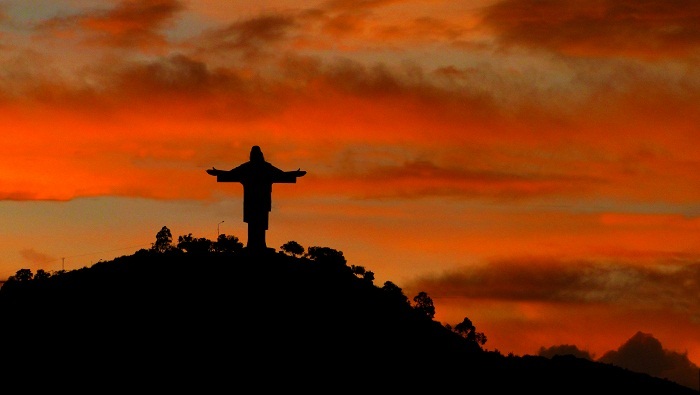 Whichever is taken, it is certain that every visitor will be mesmerized not just by the immensity of the statue, but also the amazing landscape vistas of the entire city and valley. 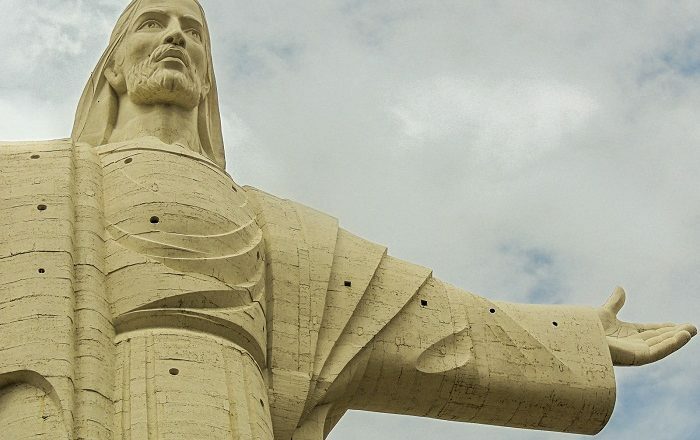 All in all, being one of the tallest statues in the world, Cristo de la Concordia should definitely be on the must see list of all those people who are very eager to visit the alluring nation of Bolivia.